This event kicks off the aptly named the “Golden Swing” series of tournaments held in Latin America. 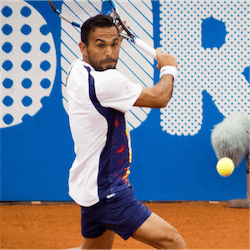 The Ecuador Open is a fiercely contested clay court battle that sees competitors from around the globe duking it out on court in front of solid crowds, and it never disappoints in the action department. Tournament favourite Víctor Estrella Burgos looks set to enter the competition and attempt a second defence of his title that he won in 2015 and successfully defended in 2016. 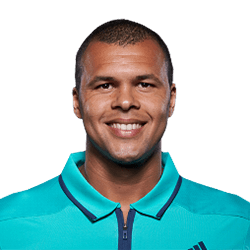 The Dominican became the first of his countrymen to reach the top 100 on the ATP rankings back in 2014, and is the first Dominican player to reach the semi-finals in an ATP 250 tournament in Bogota. 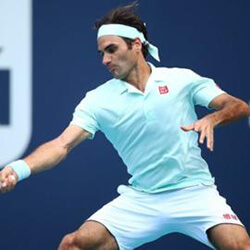 In 2015, he also earned the distinction of becoming the first tennis player from his country to enter in all four Grand Slams, also playing in the Australian Open. While all three of these event take place during the same week, you will find that each tournament brings it’s own intensity and flair to the arena. After the Latin American event we fly over the pond to Bulgaria and visit the historic capital city of Sofia for some more ATP action. This beautiful area plays host to the self named Sofia Open for the second year running and features some enthralling tennis action with many of the ATP pros hitting the court to show us what they can do. We can expect to see the pros take to the courts on February 6th. All eyes will be on local Grigor Dimitrov as the local hopeful takes to the court. 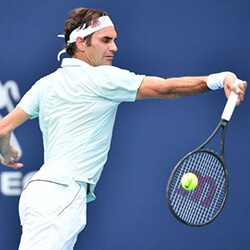 His highest singles rank was in 2014 where he reached an impressive 8th place in the rankings by finding his way into the semi finals at Wimbledon. Last but not least on our must watch list of tournaments coming up is the Sud de France Open. 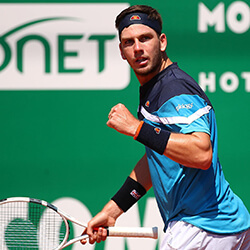 Hosted in Montpellier in the south of France, this intense competition is sure to have tennis fans glued to the action. As with our previous mentions this event starts on the 6th February and will be running for a similar duration to the other ATP events. With so much happening there really is no reason not to catch up and get your ATP fix for the month of February.